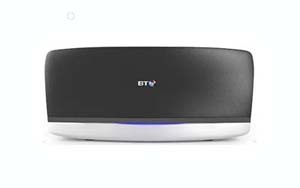 If you’ve been thinking about upgrading your broadband connection then make sure you check out this deal at BT.com/Hub16 to see how you can get the new BT Home Hub 4 for free when you join BT Broadband from £16 a month. 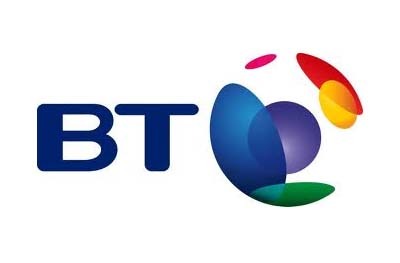 Currently at BT.com/Hub16 you can get BT Unlimited Broadband with a totally unlimited monthly usage allowance and inclusive weekend calls to UK landlines, all for just £16 a month. This deal come with the impressive BT Home Hub 4 which use the latest smart dual-band technology to reduce wireless interference and drop out.